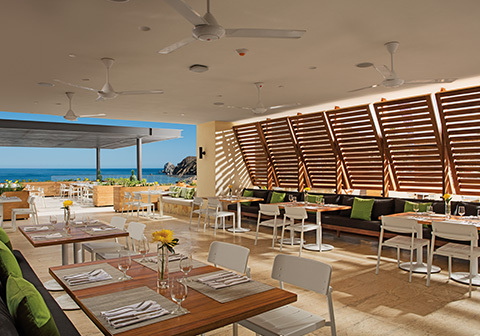 Breathless Cabo San Lucas is wonderfully different from other Cabo resorts. In addition to its ideal location on beautiful Medano Beach, one of the only safely swimmable beaches in the area, guests can experience the ultra-premiere pleasures of Unlimited-Luxury® – where everything is included. Our all-adult, “mix-and-mingle” atmosphere is heaven for the socially sophisticated. Live Big day and night with lively music, dancing, parties, sensational shows and other surprises! 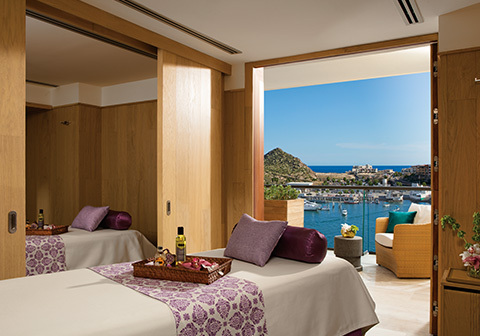 Breathe Deep and rejuvenate with a world-class spa, stunning balcony views and 24-hour room service. It’s all about high energy happenings, hip and luxurious accommodations in our 169 suites, relaxing moments, fabulous food, top-shelf drinks and making new friends. 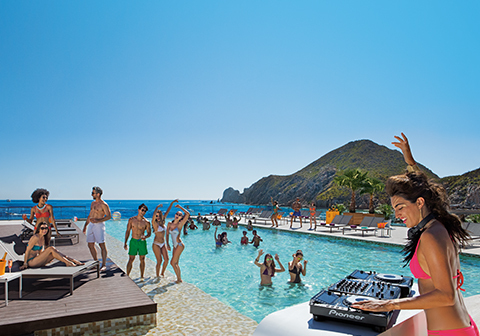 Breathless Cabo San Lucas offers the best of both relaxation and entertainment that will captivate every guest’s senses. In room tablets with information for guests, access to the event calendar, web browser, spa booking, room service, and more. 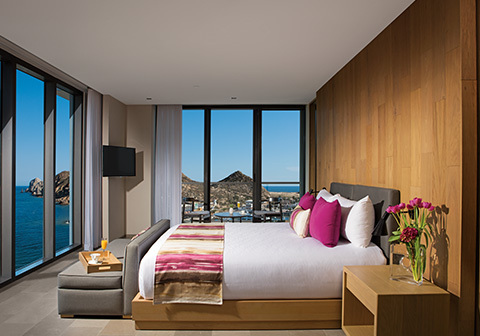 Breathless Cabo San Lucas boasts 169 spacious and ultra-contemporary guest rooms and suites with private balconies overlooking the ocean and the marina. 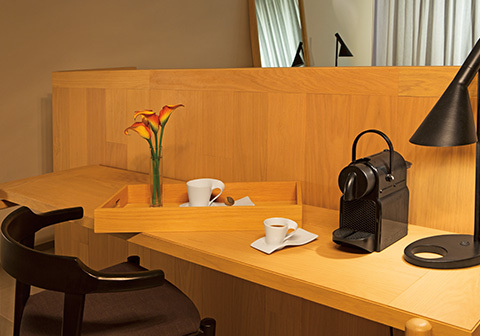 Accommodations include minimalistic furnishings and luxury amenities to welcome and pamper you. Tablet in each suite with the Hotel Directory of Services: room service, events calendar, spa booking, room upgrades, activity schedule, daily news, web navigation: apps, social media, games, radio and more! In room use exclusively. 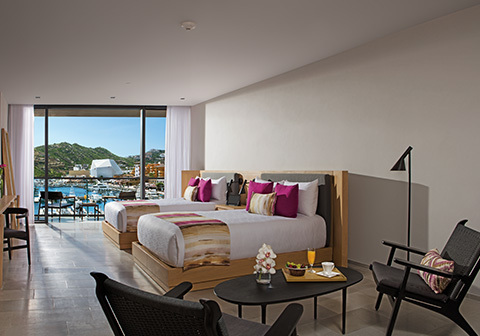 In addition to the above amenities, the Allure Suite also features stunning views of the spectacular marina of Cabo San Lucas. 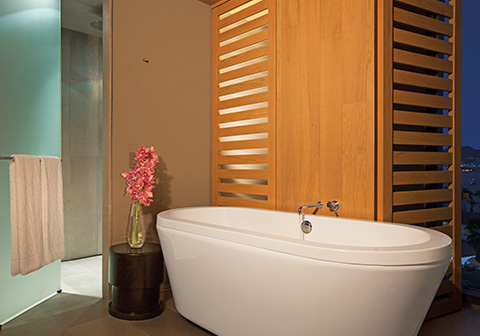 This suite is decorated in a fresh and ultra-contemporary décor with one king or two double beds. These rooms are located on floors 1 through 5. 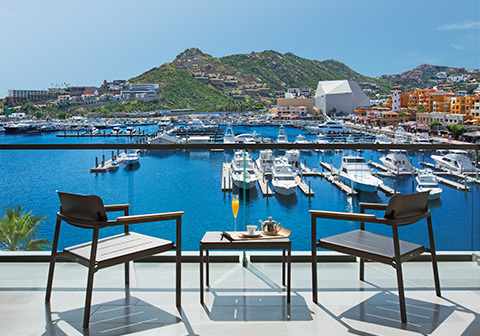 In addition to the above amenities, the xhale club Marina Suite also features stunning views of the spectacular marina of Cabo San Lucas. 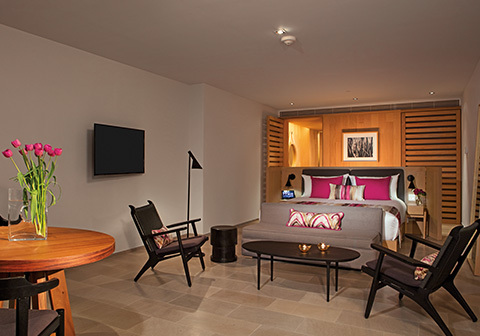 This suite is decorated in ultra-contemporary décor with one king or two double beds. These rooms are located on the 1st through 5th floors. 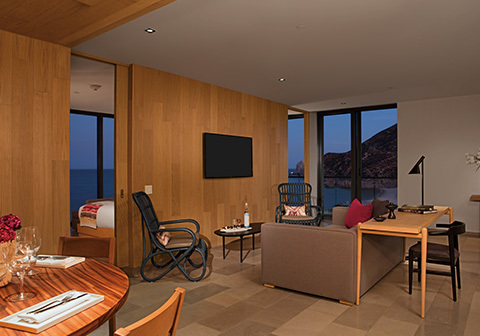 In addition to the above amenities, the xhale club Romance Suite also features stunning views of the spectacular marina of Cabo San Lucas. 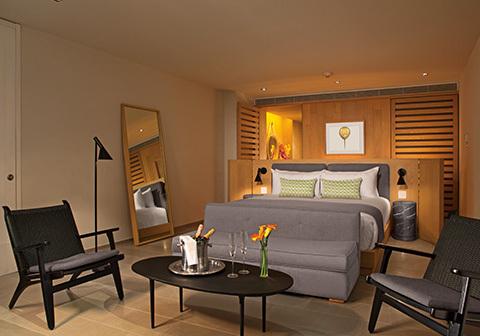 This suite is decorated in ultra-contemporary décor with one king bed. These rooms are located on the 1st through 5th floor. 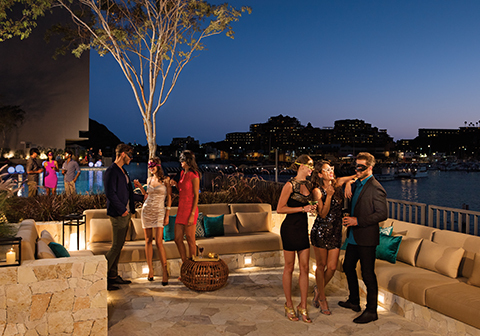 The oversized xhale club Master features stunning views to the spectacular Marina of Cabo San Lucas. This Suite is decorated in a fresh and ultra-contemporary décor with a living area with sofa, separate bedroom with one king size bed, a furnished balcony, oversized bathroom with double sinks, a rain shower and bathtub plus one additional full bathroom. 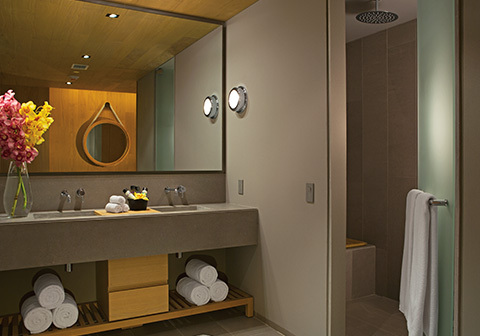 These rooms are located on the Lobby Level. In addition to the above amenities, the xhale club Master One Bedroom Suite offers picturesque views of the ocean, a living area with sofa, separate bedroom with one king bed, a furnished balcony, an oversized bathroom featuring double sinks, rain shower and bathtub. These rooms are located on the front portion of each building on floors 1 through 5 with direct ocean views. Connecting rooms also available in this category. In addition to the above amenities, The xhale club Three Bedroom Master Suite offers picturesque views of the ocean, a living area with sofa, separate bedroom with one king bed plus 1 private bedroom with 1 king size bed and one private bedroom with 2 double beds, a furnished balcony, an oversized bathroom in main suite featuring double sinks, rain shower and bathtub. These rooms are located on the front portion of each building on floors 1 through 5 with direct ocean views. 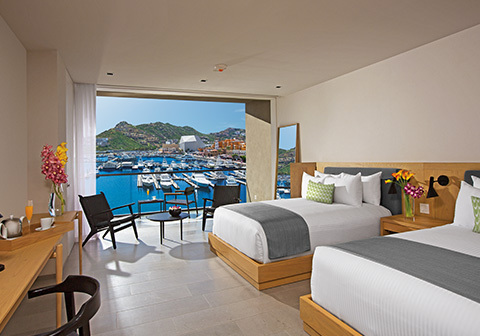 1 handicap accessible room – Allure Suite Marina View with 2 double beds. Handicap accessible doors and shower. Elevators available in all main areas. 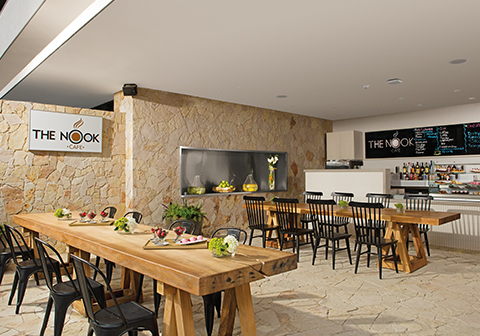 24-hour dining options allow guests to enjoy late night bites at The Nook Café or guests can stay in and order room service. It’s all available at any hour day or night. 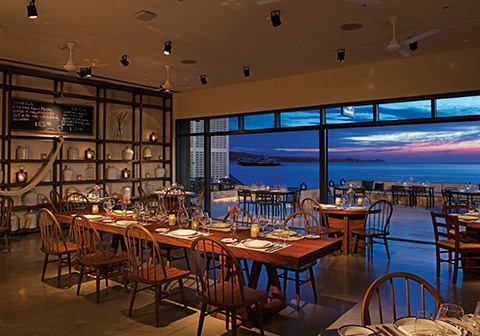 Eastern Mediterranean restaurant with striking panoramic views that create a romantic, exciting atmosphere. 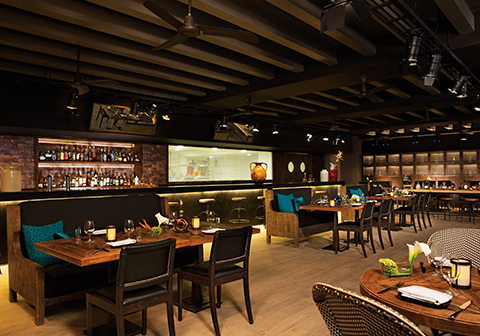 Indulge in unlimited premium international and domestic top shelf spirits at 4 chic bars and lounges. During the day, enjoy the sun and the stunning rooftop views of the Marina and the Bay of Cortez with a cool drink by the Jacuzzi tub. In the evening, come and join the party on the rooftop to dance with local DJs while enjoying your favorite premium beverages. 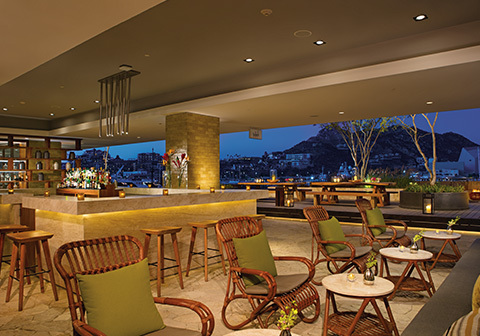 It is the place to be in Cabo San Lucas! 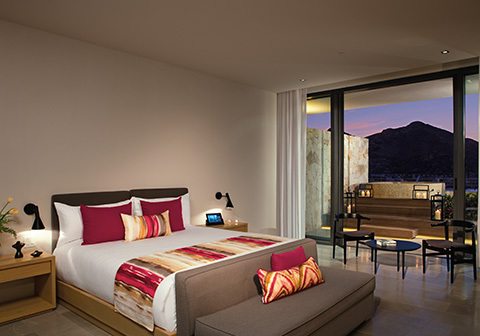 As part of the privileges of Unlimited-Luxury®, we’re offering guests of Breathless Cabo San Lucas the chance to Sip, Savor & See at Dreams Los Cabos Suites Golf & Spa Resort. 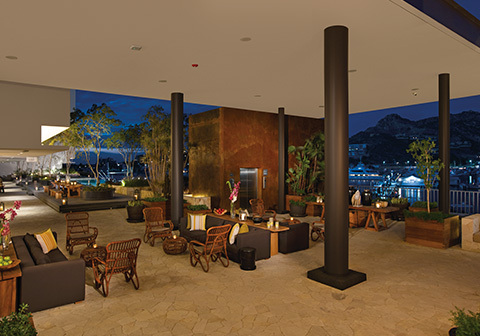 Enjoy dinner and live entertainment at participating sister resorts, including sipping complimentary cocktails, savoring delicious cuisine at the restaurant of your choice and the opportunity to see that evening’s entertainment. 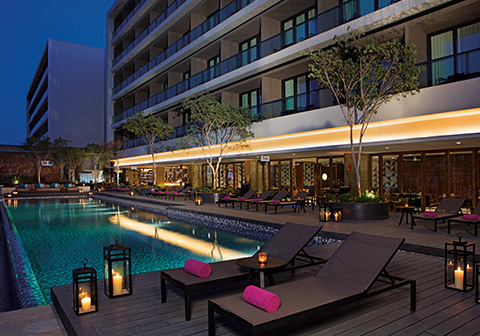 * Exchange privileges may be limited due to private events and resort buyouts. 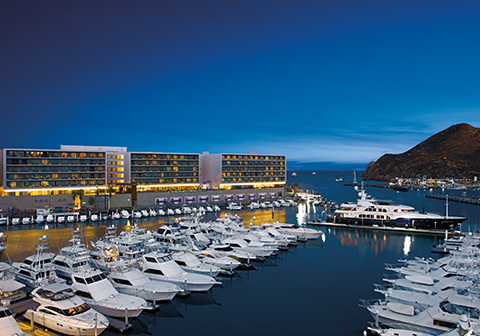 The city of Cabo San Lucas is known for its nightlife, whale watching and world class sport fishing, Breathless Cabo San Lucas Resort & Spa is located just 1 mile from the famous Arch of Cabo San Lucas or El Arco, and within walking distance of the infamous Cabo San Lucas lively nightlife. Our tour desk can help you rent a car to arrange a private or group excursions. 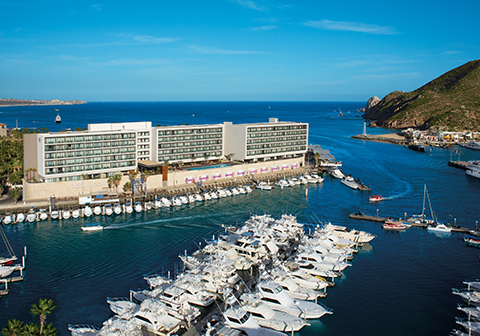 Cabo San Lucas – Located at the Southern tip of the Baja California Peninsula, Cabo San Lucas is often called “Cabo” and is known for its sites, whale watching, shopping, nightlife, and deep-sea fishing. El Arco – One of Mexico’s most famous natural wonders that is a distinctive rock formation located at the Southern tip of Cabo San Lucas. World-Class Sport Fishing – Located in the Sea of Cortes and Pacific Ocean, Los Cabos provides some of the best charters to go sport fishing in the world. Whale Watching – Whale watching season in Los Cabos is late December through March. Tours leave from the Marina. 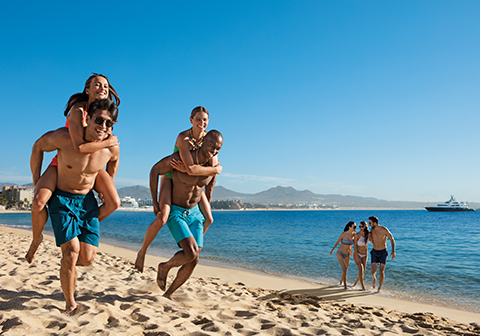 San Jose del Cabo – A colonial city located at the Southern tip of the Baja California Peninsula that, along with Cabo San Lucas, forms a major tourist destination. 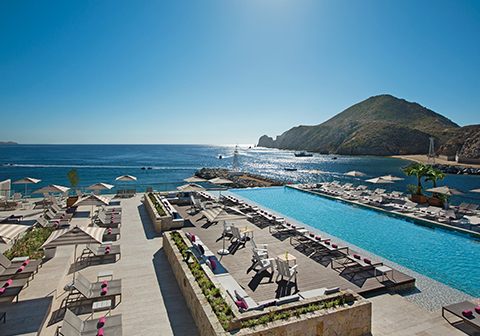 Cabo del Este – Cabo del Este is an area known for its luxury, spectacular views and estates. Todos Santos – Located 20 miles North of Cabo San Lucas, this colonial town is known for its cultural history and proximity to the beach and surf. Dolphin Center – Swim with the dolphins at one of the most exclusive Dolphin Centers in the world located in Cabo San Lucas, just a short distance from Breathless Cabo San Lucas. *Limited covers allowed access per day. Additional changes apply for non-hotel guests. Breathless Resorts & Spas now offer small dog friendly accommodations and other extras, in select room categories (with restricted access throughout the resort) so you don’t have to leave your four-legged friend behind. 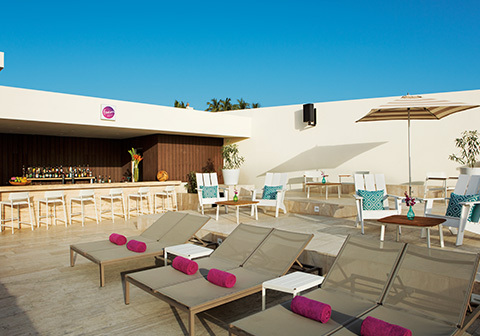 Vacation like a VIP with an upgraded stay in our xhale club suites! Designed for those seeking the highest level of luxury, the xhale club offers exclusive perks that will elevate your Breathless experience to celeb-status! HAVE IT ALL – AND MORE! Prime locations and alluring upgrades are waiting for those who choose to escape to the xhale club. Designed for the most refined traveler in mind, our xhale club suites will provide guests with nothing but the best of the best in luxury! 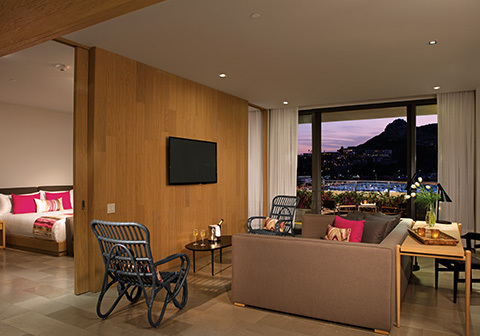 From private Swim Out Suite sanctuaries to spacious Ocean Front Master Suites, guests can craft their perfect insta-worthy photographs followed by the shortest stroll to the beach or pool. 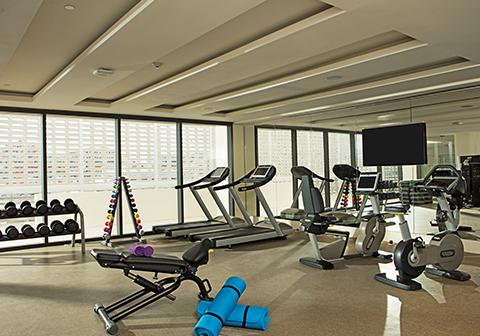 Did we mention all amenities are upgraded? We hope you enjoy a walk on the red carpet! xhale club guests are greeted by a dedicated concierge with a cool towel before being personally escorted to the private lounge for a personalized check-in. Do you fancy a refreshing cocktail? The xhale club has premium liquor ready for any guest request. The surprises keep coming! 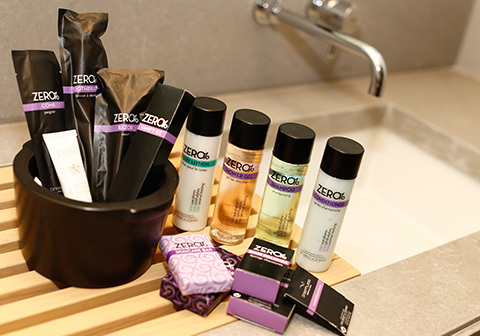 An in-room welcome gift will be waiting for you along with an upgraded mini bar and every bath amenity you can dream of. We know vacationing is hard, so relax in your whirlpool, change into your cozy robe, savor 24-hour room service and pick your pillow of preference from our special menu. Butlers don’t only exist in movies. Our brag-worthy butler service* is another privilege reserved exclusively for our xhale club guests. A cell phone or dedicated number keeps you connected with your new bestie throughout your entire stay and no request is too far out of reach! Want to reserve your favorite cabana bed on the beach? No problem! It’ll be waiting whenever you’re ready. Is your dinner outfit still rolled up in the bottom of your suitcase? Our butlers love ironing out your problems! Need a suggestion for an off-property excursion? Consider it booked! From attentive drink service to utmost knowledge of the property, our xhale club concierge and butlers will make your Unlimited-Luxury® vacation more special than you could ever imagine. Just focus on your vacation glow and leave the rest to us! The VIP treatment continues with special areas reserved for xhale members only… because let’s face it, you’re kind of a big deal at Breathless. 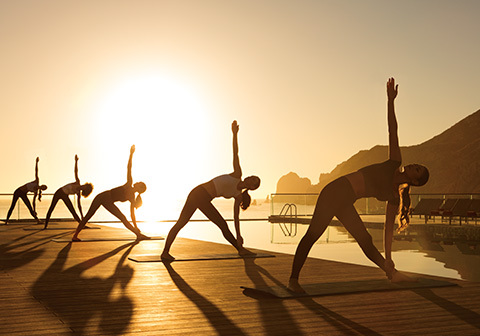 Want to revive after a high-energy afternoon beach party? 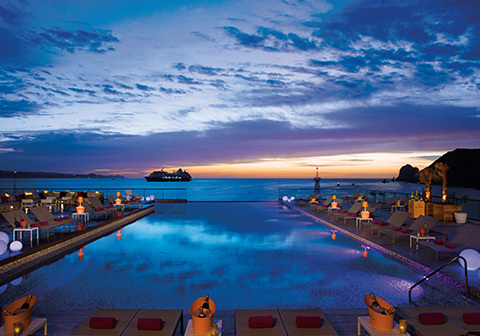 Turn on relaxation mode at the peaceful, secluded xhale club pool. You’ll feel recharged and ready for the nightly festivities in no time! Our properties feature everything from designated restaurants and private beach areas to entire buildings dedicated to our xhale guests. We’ve saved the best perk for last! 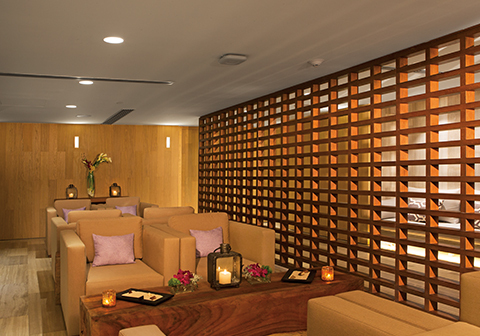 Your xhale room key unlocks exclusive access to our stunning private lounges. With a devoted xhale concierge available 24/7, the days of lobby lingering are over! Before beach yoga, stop by the lounge to kick off your morning with a delicious continental breakfast and some freshly brewed coffee. Later, take a break from the sun and entertainment and cool off in the AC with a quenching cocktail from the private bar, serving an even larger selection of premium alcohol. For a final touch – savor hors d’oeuvres along with exquisite desserts all afternoon and night. *Please note, xhale club inclusions vary by property. 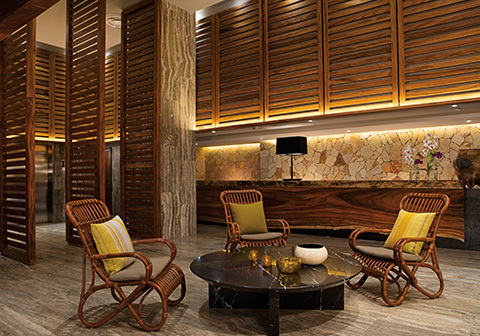 Not all Breathless Resorts & Spa will offer every amenity mentioned above.